I still start my day slower than before my vacation and enjoy breakfast in front of the TV. You might wonder why I don’t sleep a little longer instead. I do not find half an hour of sleep as calming and relaxing as having an hour in the morning for myself. Banana Egg Bake & Coffee with Coconut Milk were my breakfast of choice. I spend the afternoon with sending out emails, filing and other administration stuff. BOOOORING!!!!!! The highlight definitely was when we had coffee and a piece of the Vegan Cake I made on Sunday. When we came home it was pretty late. Luckily we had fresh baby spinach on hand and a few corn tortillas left from last week. 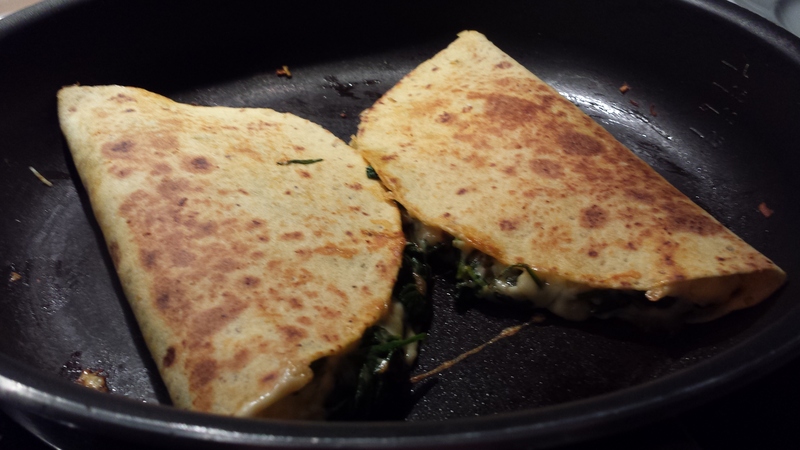 So we took out the cheese and whipped up some Spinach Quesadillas. On of my favorite go-to dinners when I need something quick and yummy. Quesadillas certainly are my favorite comfort foods! As a dessert we had a Vegan Snickers Bar. Absolutely great! 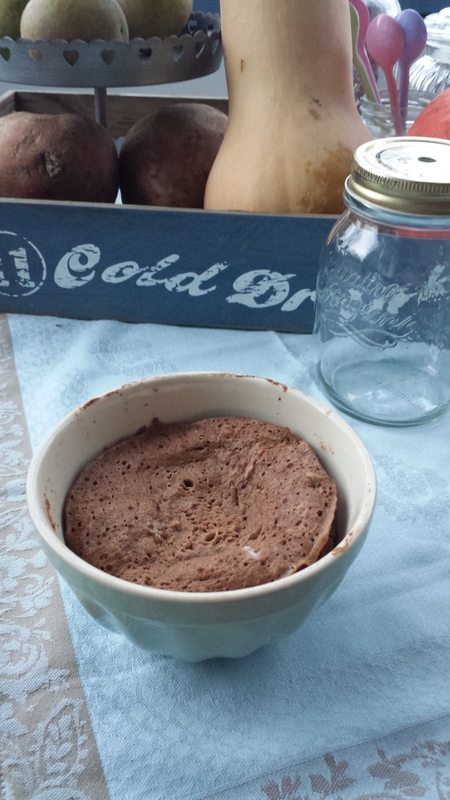 And finally a wonderful alternative to not so healthy chocolaty and sugary treats. It’s high time to Fall into good habits again 😉 Along these lines, many thanks to lovely Jenn, for hosting this fantastic link-up! Stop teasing us with those desserts- I nearly bumped my head on the screen haha. I love that you ate the chilli con carne cold. I knew I liked you. That vegan cake looks wonderful! I need the recipe for this! Please oh please share that snicker bar recipe! 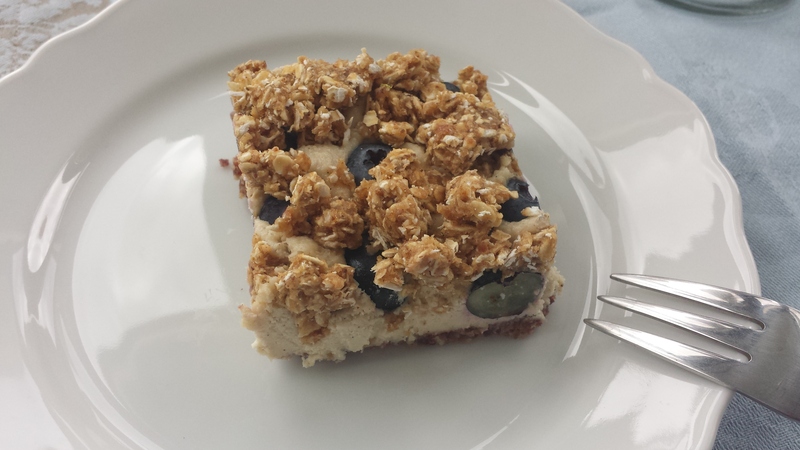 How sweet of you to bake vegan cake just for me ;). I’m usually more drawn towards cake but “einem geschenkten Gaul schaut man nicht ins Maul”. 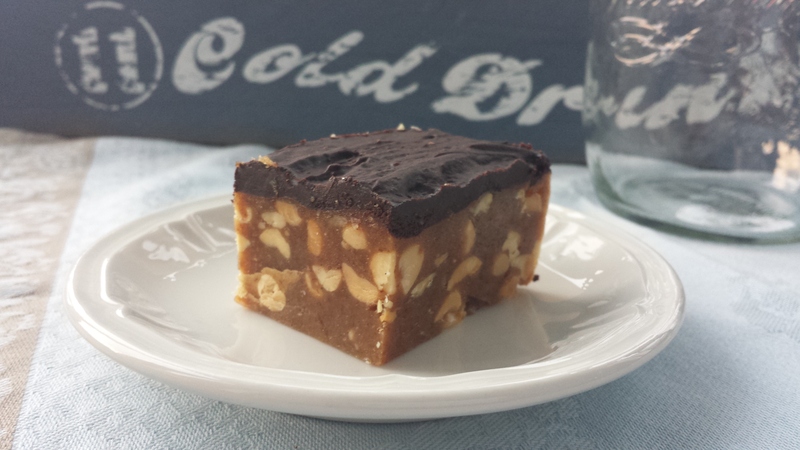 And chocolate is another huge favourite so there will always be the vegan snickers bar, too. On another note I hope the meeting went well!